A G+IV building Wide road in front of the building. 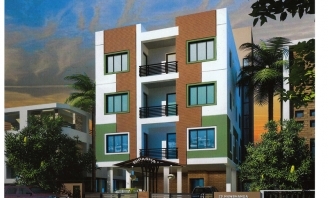 2bhk and 1 bhk. 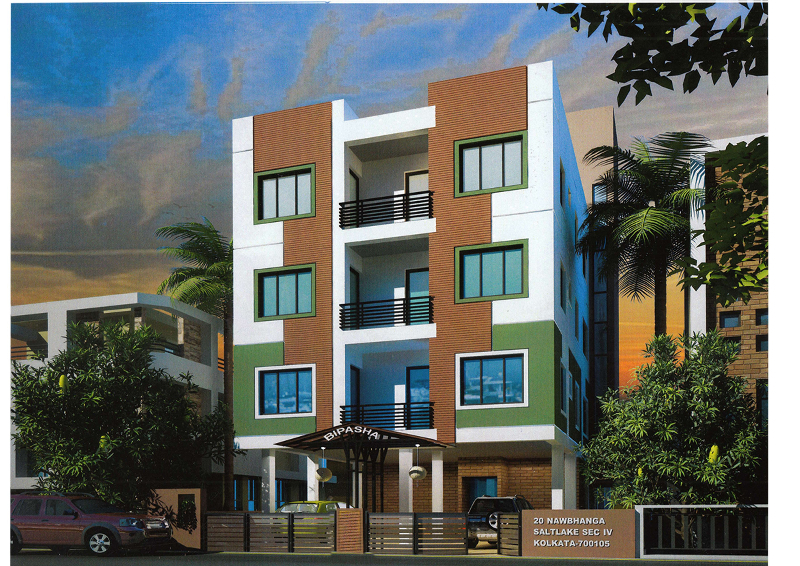 Ground floor parking and two 1 bhk flats.Total 13 Flats. Bike parking facilities available. Make with branded materials cement to iron, sanitary to tiles, putty to colour. From switch board to electric wiring, maintaining quality.architect by reputed architect.